This link will direct you to a third-party site. This sushi class aims to teach the fundamental techniques of making traditional Japanese sushi and apply it to the western sushi “rolls”. 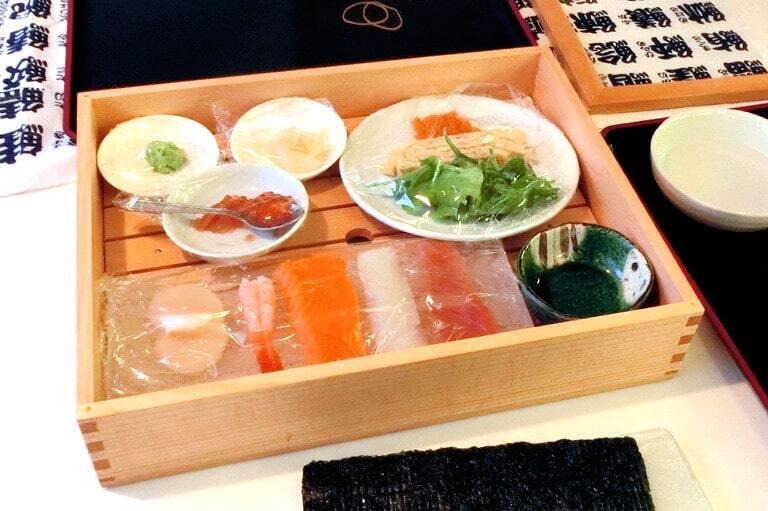 At the same time, you’ll get to know the trivia of sushi and the stories surrounding the “sushi-world”! Are there any table manners at sushi restaurants? What actually is this green paste called wasabi? What’s the difference between the pink ginger and the red ginger? Do sushi chefs have original styles of their own? etc etc… Now’s the chance to have your questions all cleared! Abashiri being rather a warm location at N44°, it’s even said to be a miracle of mother nature to be able to see the drift ice here. The drift ice is what supports the stable food pyramid in the Okhotsk. Not only does it bring together the phyto-planktons, but also the iron mineral which plays the important role in this entire food pyramid story! 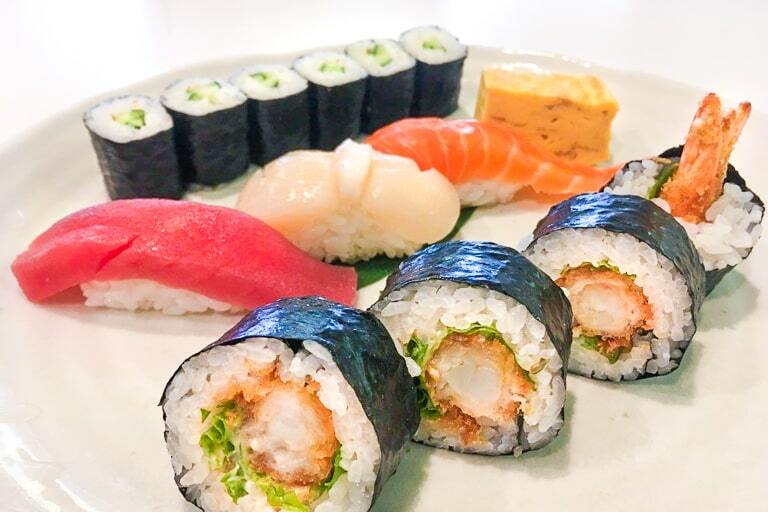 These are all parts of the sushi story! Come and find out yourself! 4:30 PM at Roadside Rest Area "Ryuhyo-Kaido Abashiri"
In downtown, 3-5 minutes walk from the bus terminal. If you would like to make cancellations or any changes in your reservations, please let us know by 5pm of the previous day. Please pay on-site in cash in Japanese yen. All important announcements including sudden changes and cancellations due to bad weather will be made on the top page of this website. At the same time we will also email you and inform your hotel concierge. Please make sure to check. Copyright © 2019- AHWW All Rights Reserved.